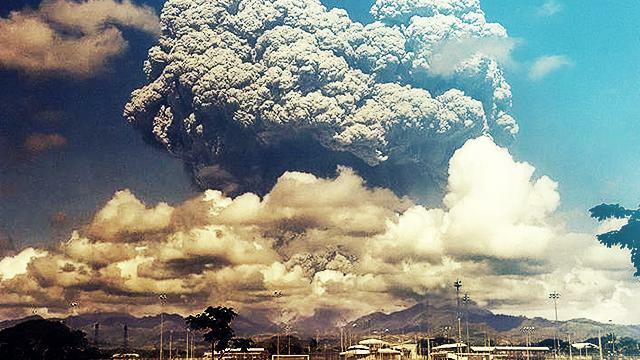 Where were you when Mount Pinatubo blew up in 1991? The skies were shrouded, the earth was shaking. 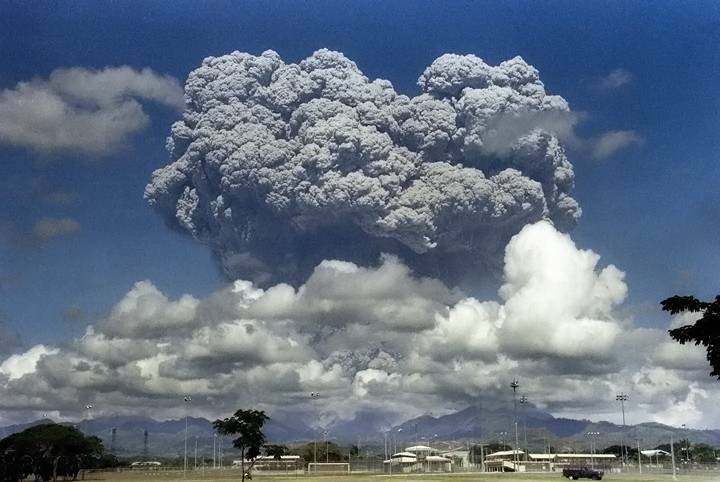 Mount Pinatubo, a little-known, dormant volcano, was blowing its top. A column of ash spewed into the atmosphere, unraveled like an umbrella, forming a grey cloud. The country was blanketed with a downpour of rain and ash, hence the non-stop flow of water and debris. Thousands in its path were evacuating, caught off guard by this disaster of cataclysmic proportions. The date was June 15, 1991, and it was like the end of the Philippines, they said. Dubbed as the second most destructive volcanic eruption in the last century (after the 1912 eruption of Novarupta in the Alaska Peninsula), Mt. Pinatubo will soon mark the 25th anniversary of that eventful day.